Do you remember the Shake Weight? 1. 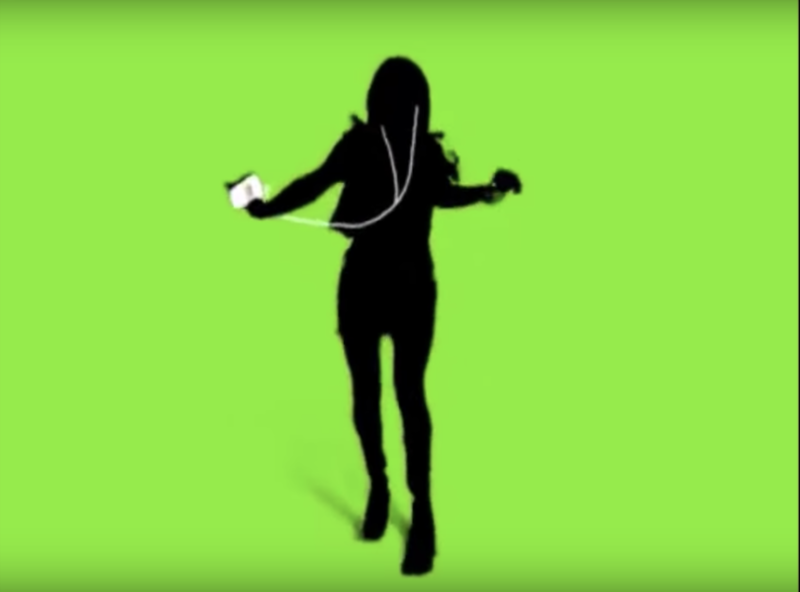 We've come such a long way since the very simple, very popular, very 2000s iPod silhouette commercials. 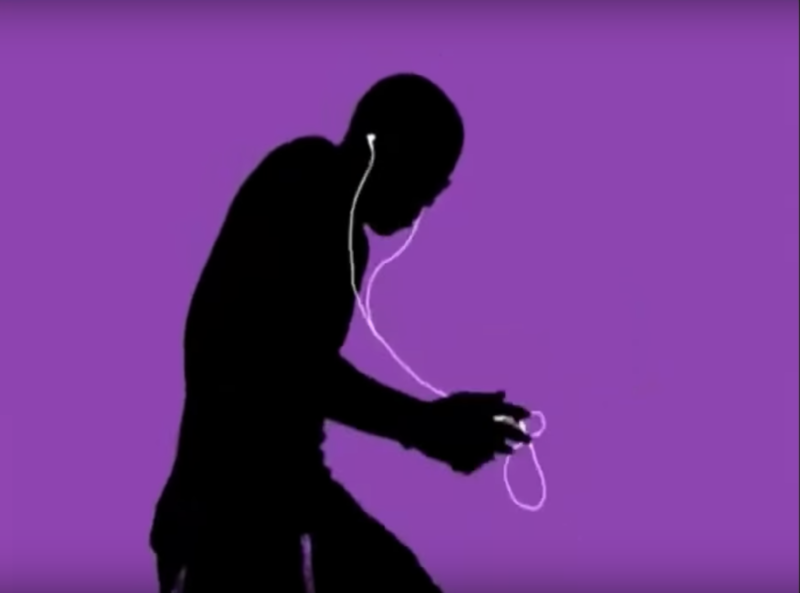 Remember when we listened to music on iPods? 2. 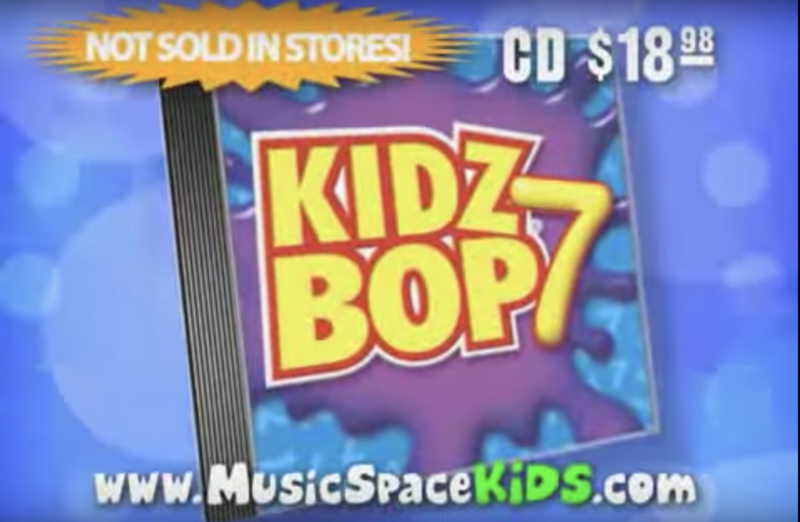 It seemed like every month there was a new Kidz Bop album coming out. Who had better covers, the cast of Glee or Kidz Bop? 3. And every week there was a new Now That's What I Call Music CD. We had Kidz Bop. Our parents had Now! CDs. 4. The ~suggestive~ Shake Weight commercial, uh, shook things up every time it aired. 5. 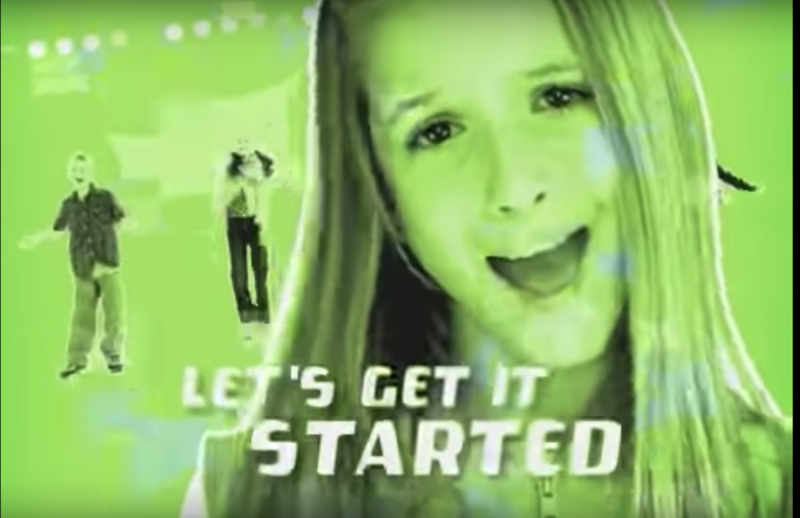 You knew when the Education Connection commercial started that you were about to hear a BOP! This girl was an icon tbh. Why don't we have a full three-minute release of this song yet? 6. And there were always the J.G. 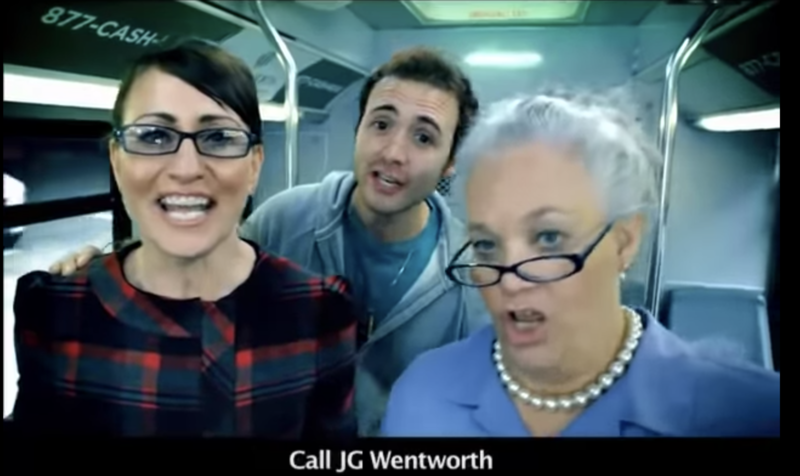 Wentworth opera sing-alongs for those with a ~finer~ taste in music. 7. Name a more iconic duo. I'll wait. Just so you know, Cellino sued Barnes in 2017, and then Barnes asked for a restraining order against Cellino. 8. Apparently what we needed most in the early '00s was the Shirley Temple box set from the 1930s. 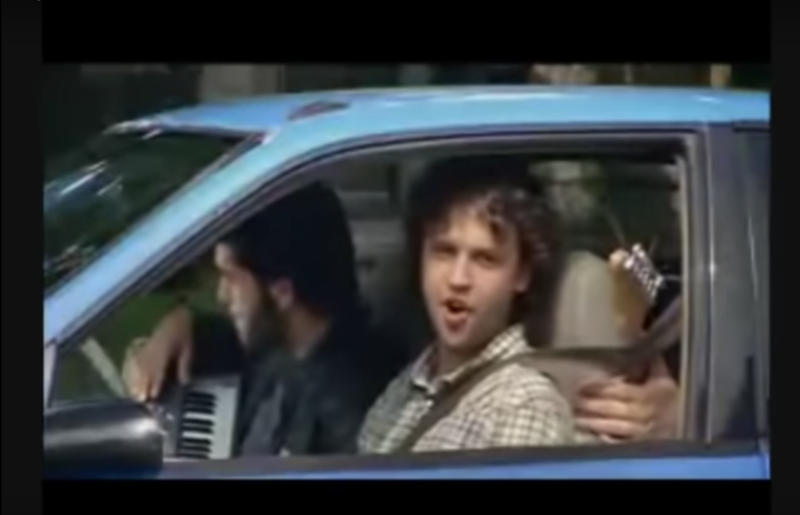 Please, someone tell me who the demographic for these commercials was. 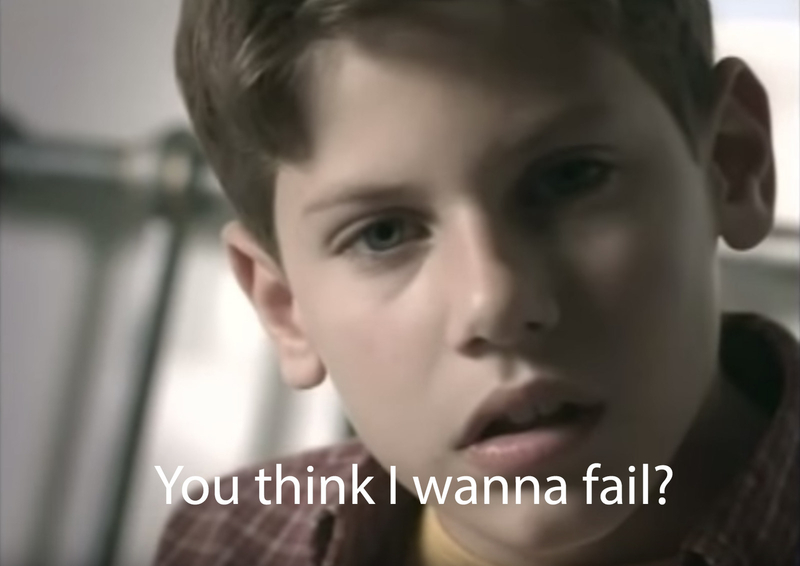 9. Who could ever forget the confusing, controversial, and borderline TV-MA-rated GoDaddy.com commercials? To this day, I don't know what services this company actually provided. 10. 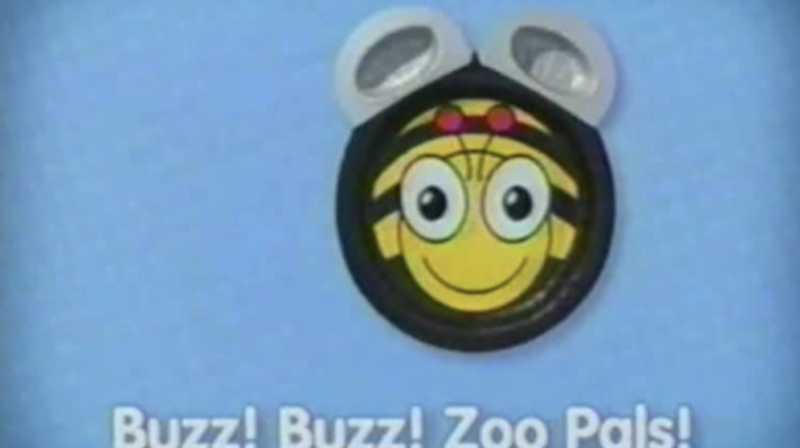 The campy Zoo Pals commercials made us want them not for their intended purpose, but because the plates were animals and life was simpler back then. 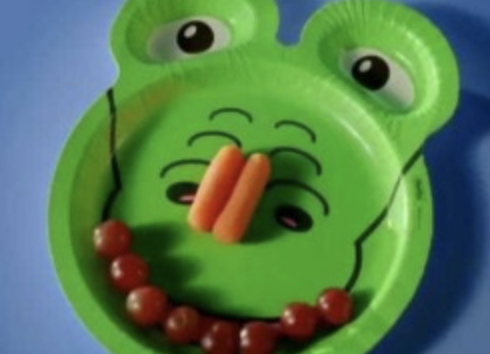 These were for the kids who were too high-maintenance to have their foods touch each other. 11. 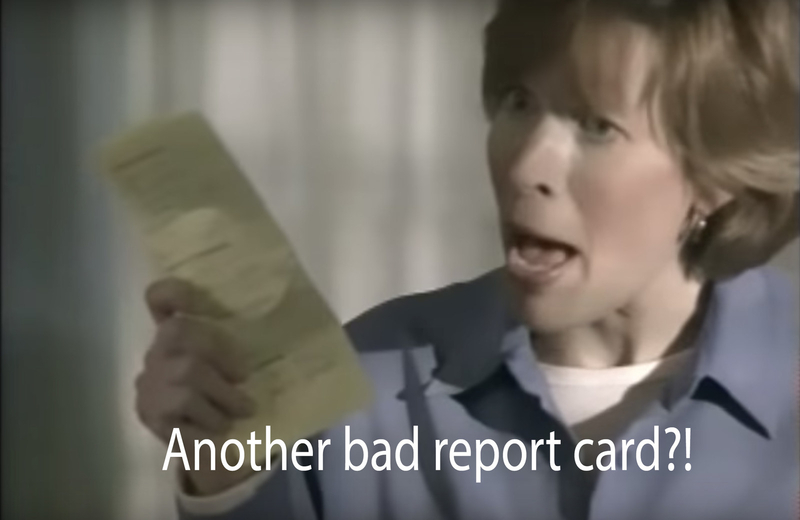 Huntington Learning Center commercials made you think that bad grades were the cause of broken homes. You could've told me this was a scene from Degrassi and I would've believe you. 12. 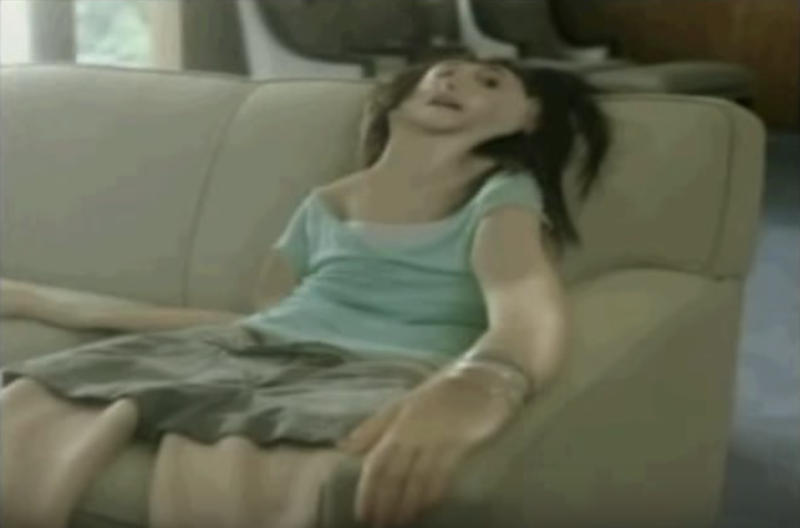 The unintentionally funny Above the Influence commercials taught us that the side effects of marijuana included deflation. She just needs some helium. 13. The "How Many Licks?" commercials made us count our licks every time we enjoyed a Tootsie Pop. If you ate Tootsie Rolls, you could've avoided this dilemma. 14. 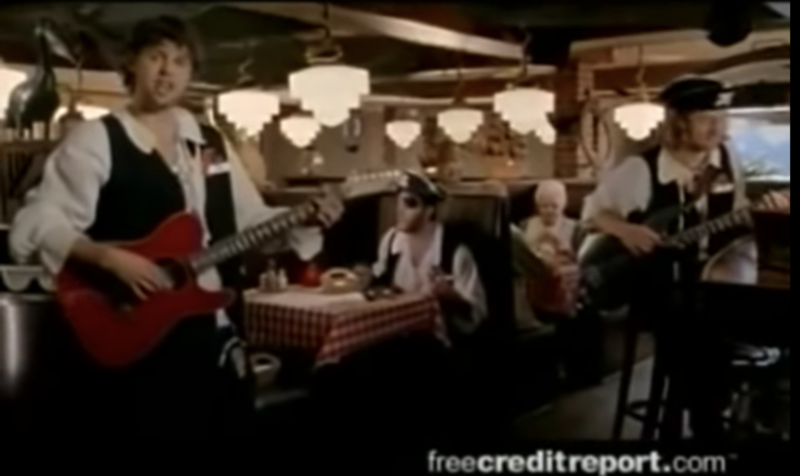 It's admirable that the FreeCreditReport.com guys always had such positive attitudes that they could SING about their financial struggles. 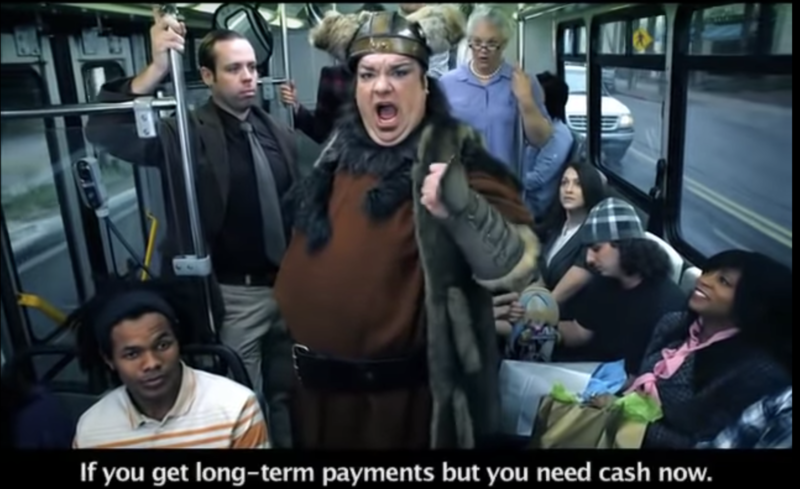 Thousands of dollars in debt but make it catchy. 15. The Uncle Majic, The Hip Hop Magician, commercials were memorable mostly because you had to adjust the volume on the TV every time they came on. 16. The serves from the Bumpits commercials were a major part of fashion and style history. This had so much impact, especially among the Jersey Shore cast. 17. The commercials for The Ultimate Love Songs Collection made you wake up in a daze at 3 a.m. because you'd left the TV on. Okay, the commercials may have been annoying, but whoever curated the album playlist had taste. 18. And lastly, no one could forget the enthusiastic salesman from the ShamWow commercials. His haircut alone shows what decade this was.